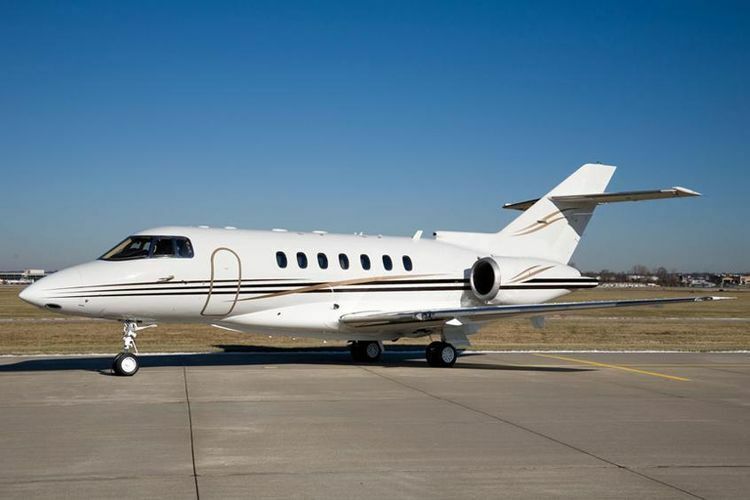 Fleet: Hawker 1000. Depart on your schedule. 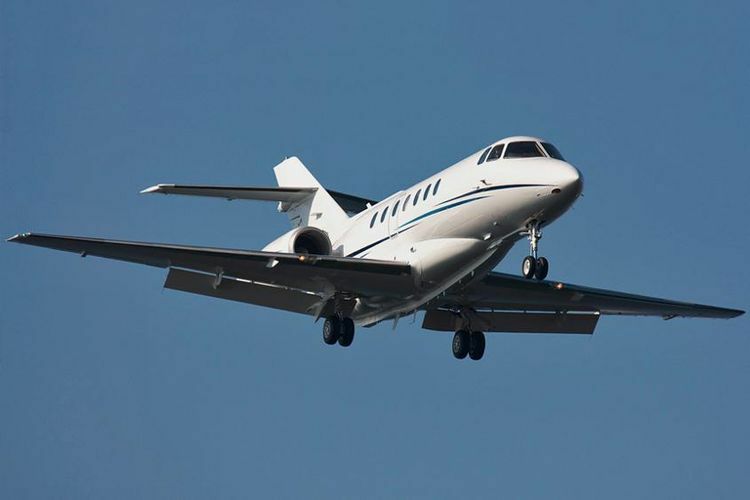 The Hawker 1000 is the largest jet in the Hawker 800 family. 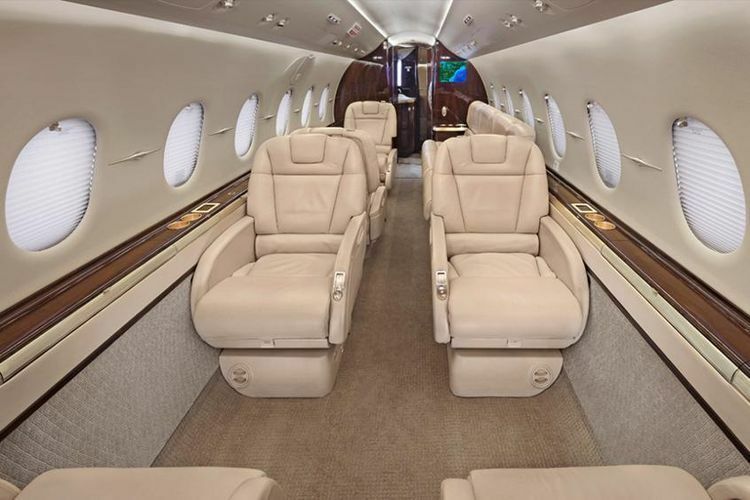 The Hawker 1000 is optimized for long range flights and was built using lightweight materials, stretched fuselage, and more powerful engines. 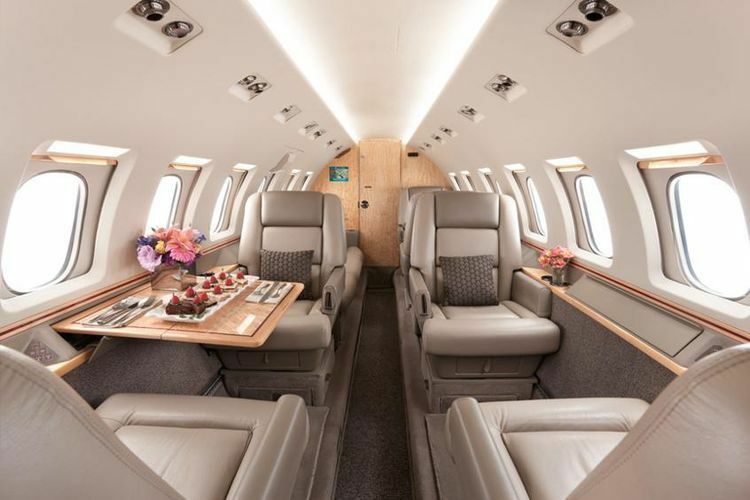 The Hawker 1000 is popular with fractional jet ownership schemes and jet card holders for its reliability and cost-effective long-range flight performance.